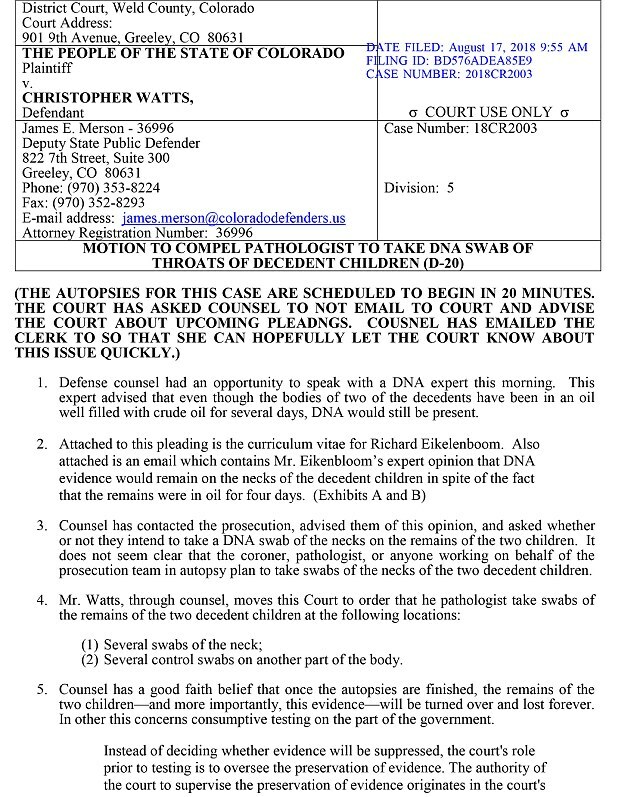 A monster dad strangled his two young children before hiding their bodies along with that of their pregnant mother in oil tanks, new court papers suggest on the eve of what would have been the mother's party to reveal her baby's gender. 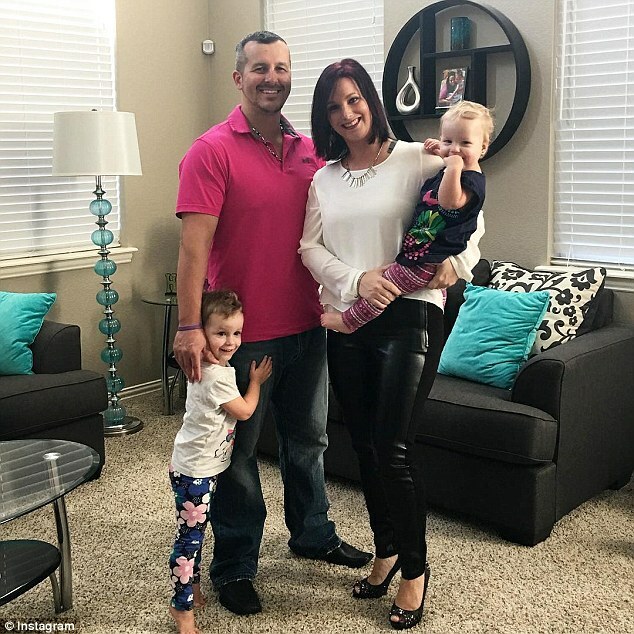 There has been no official cause of death announced in the case, after the bodies of Shanann Watts, 34, and the couple's two daughters, four-year-old Bella and three-year-old Celeste, were recovered on Thursday from the oil field where Christopher worked. Formal charges are expected to be filed on Monday, and prosecutors are believed to be weighing the death penalty - a rarity in Colorado, which has executed only one offender since capital punishment was reinstated in 1977.